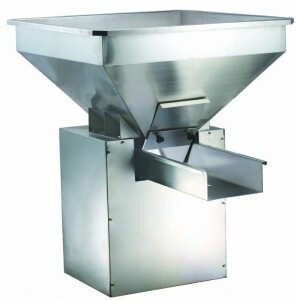 Application: Motion vibratory feeder is for temporary store and transfer products to basket elevator. Well suited for a broad range of free flowing food and non-food products in the food, agriculture, pharmaceutical, chemical industry, such as snack foods, frozen foods, fruits and vegetable, nuts, confectionary products. 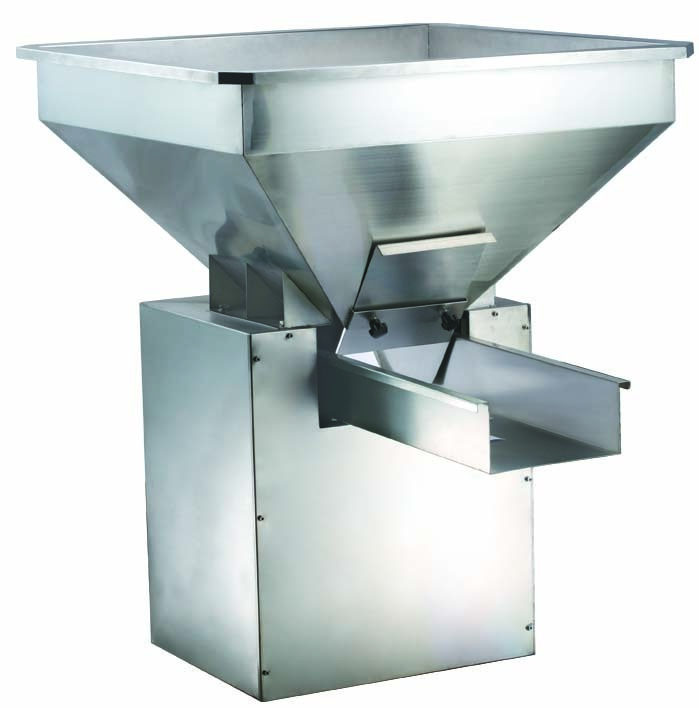 Machine made at highly sanitary design with stainless steel structure #304.